The perfect solution to boot care and storage! 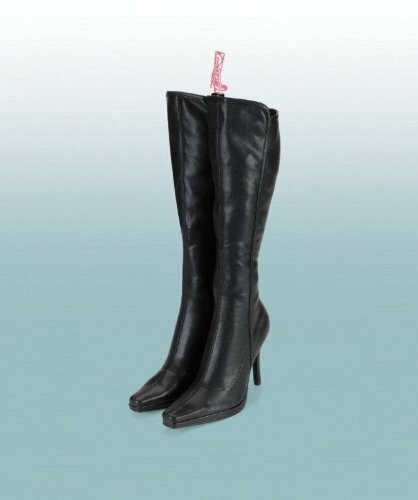 This smooth, super-long metal clip slides easily down shafts - holding pairs together and providing extra stability and support needed to keep your boots standing upright. Saves valuable floor space. Helps prevent ankle creases and misshaping. 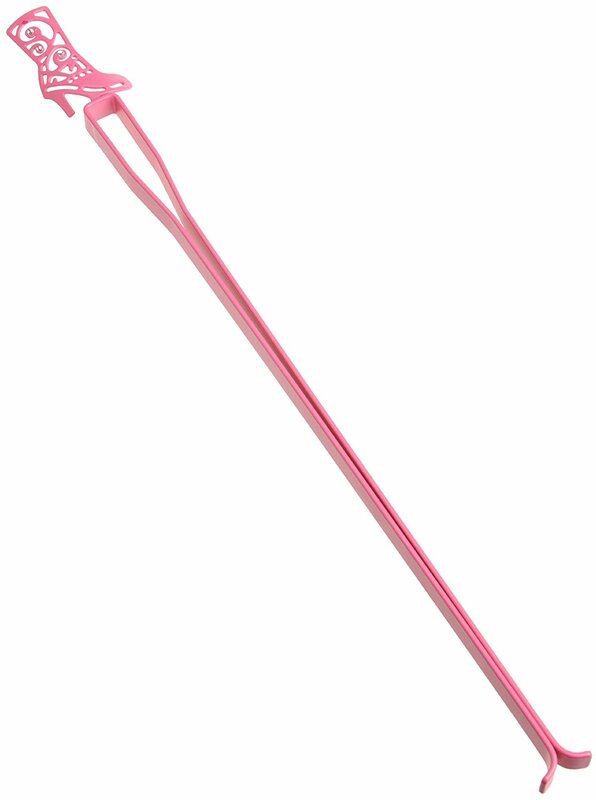 Stylish decorative design features easy-grip jewelled boot handle and angled tips for hassle free insertion.